Year after year, this book has immensely helped students in their comprehension of the subject and score good marks in examinations. 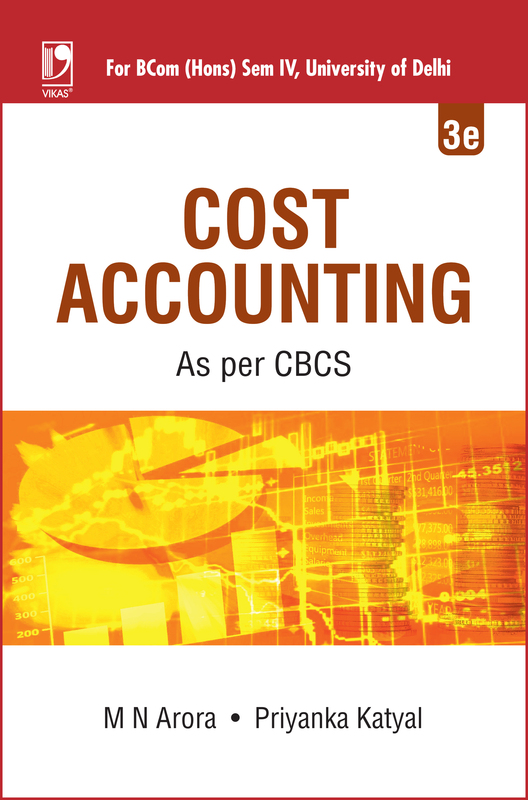 It has been written specifically for the prescribed syllabus of Cost Accounting Paper of BCom (Hons) Semester IV of the University of Delhi and of School of Open Learning. Its basic features are the same as the mother book Cost Accounting—Principles and Practice, which is a UGC-recommended text for the last many years. 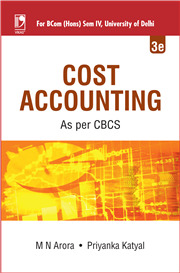 Thus, it gives a thorough grounding in cost concepts, cost behaviour, and costing methods. The subject matter has been organized on ';first things first' basis to sustain the interest of the students. Every discussion involving conceptual difficulties is immediately followed by a numerical example. The book is bundled with all the teaching tools like Learning objectives, Summary of the chapter, Key terms, and a large number of questions for practice. The Third edition is the updated version of the book as per the latest CBCS syllabus.